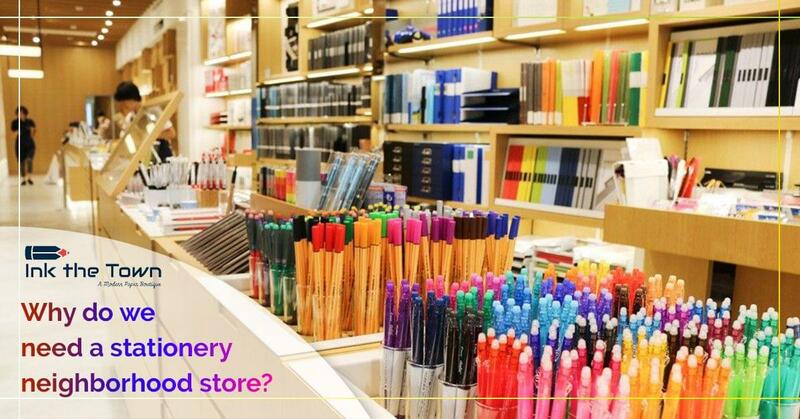 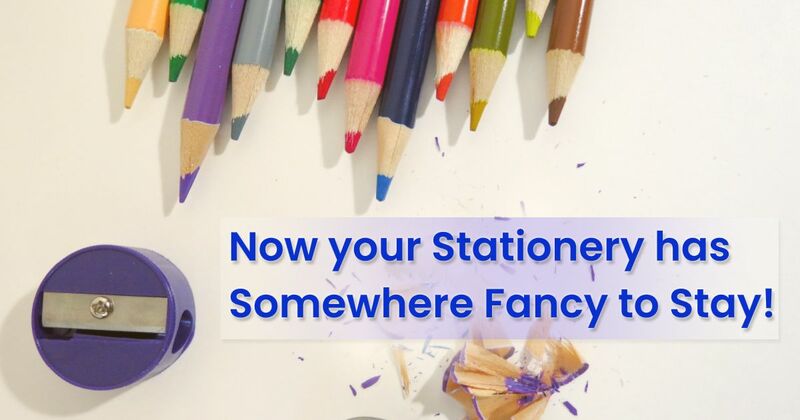 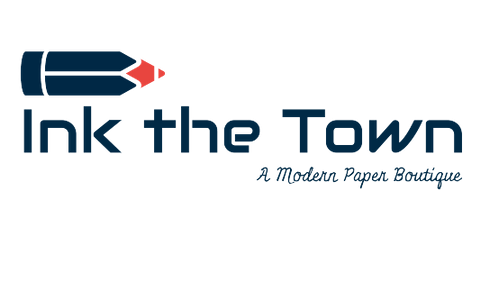 Why do we need a stationery neighborhood store? 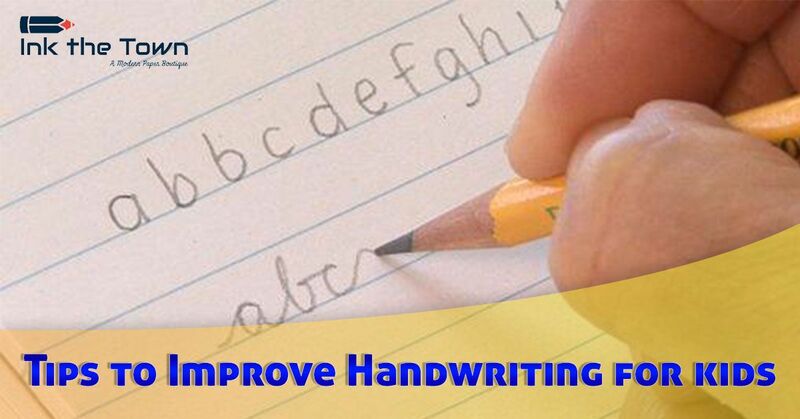 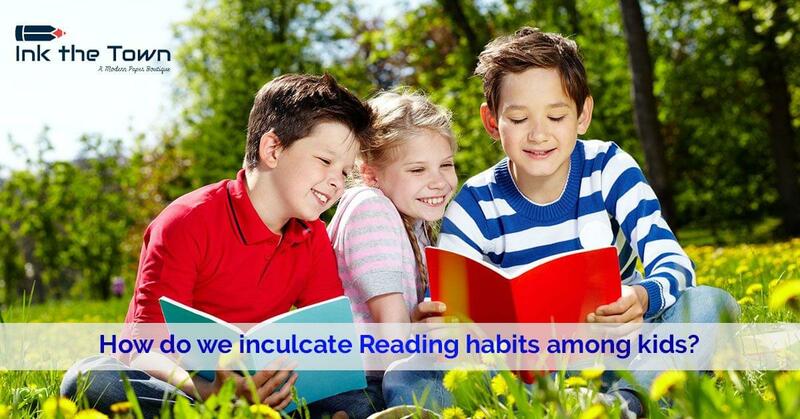 How do we inculcate reading habits among kids? 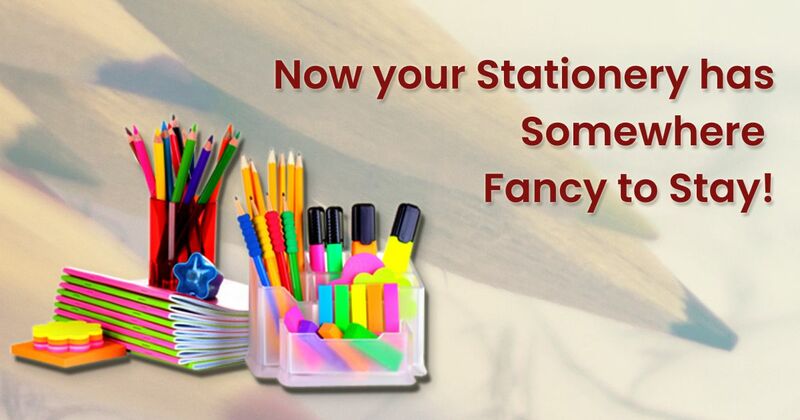 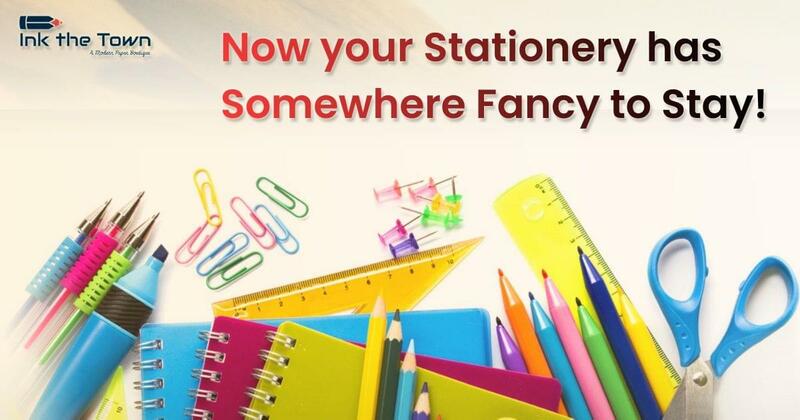 How you can organize the office stationery in the right way?